We believe that whichever agent you choose it’s their people who will totally influence the result you get and make or break the experience you have. Our people are dedicated to ensuring our clients have the very best experience and are truly happy with all that we do for them. This is David Vernon an estate agent for approximately 32 years. 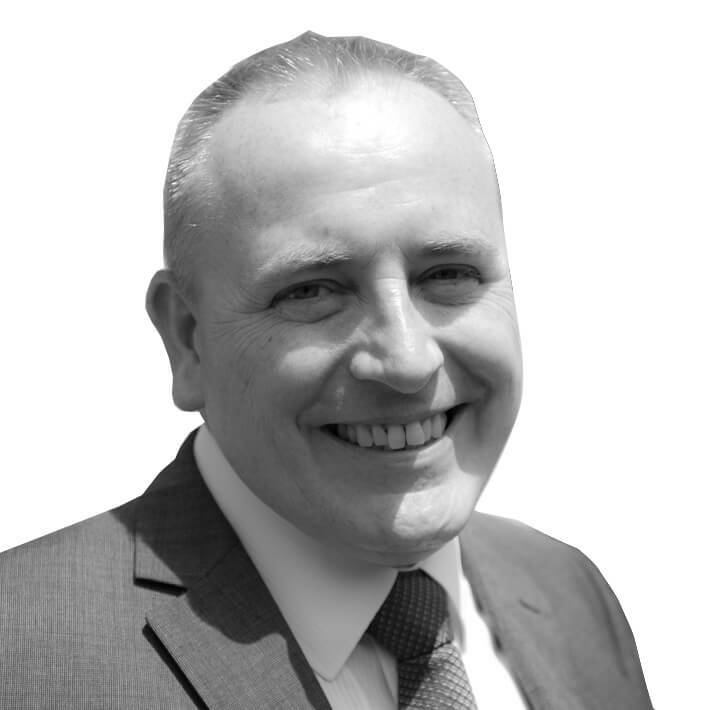 He is a fellow of the National Association of Estate Agents, David is one of the founder partners of the business. 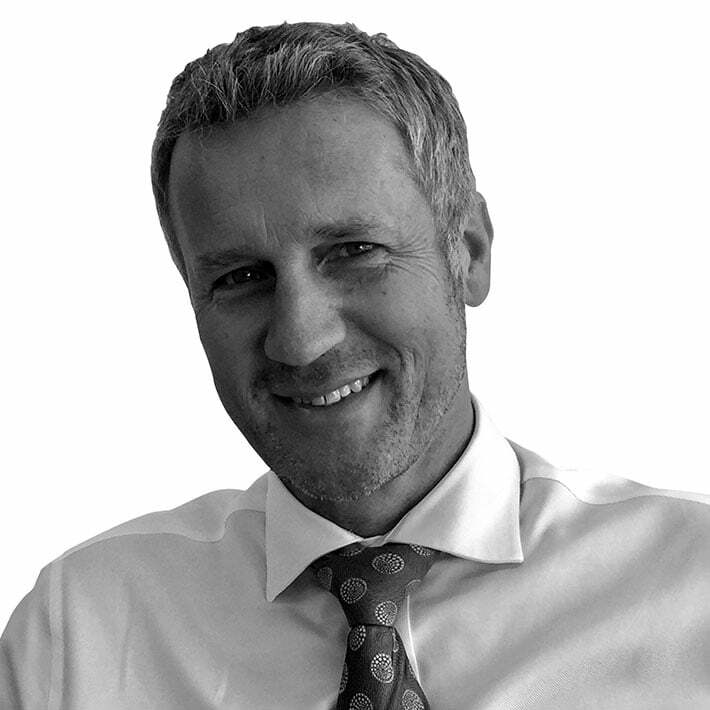 David is mostly based in the office but also carries out initial market appraisals for selling, digging deep into his wealth of local Plymouth experience to give the very best advice to our clients. This is John Coulton BSc(Hon) who is the other founding partner of the business. John is a Fellow of the NAEA and a Member of ARLA. He splits his time between the sales team and the lettings team. 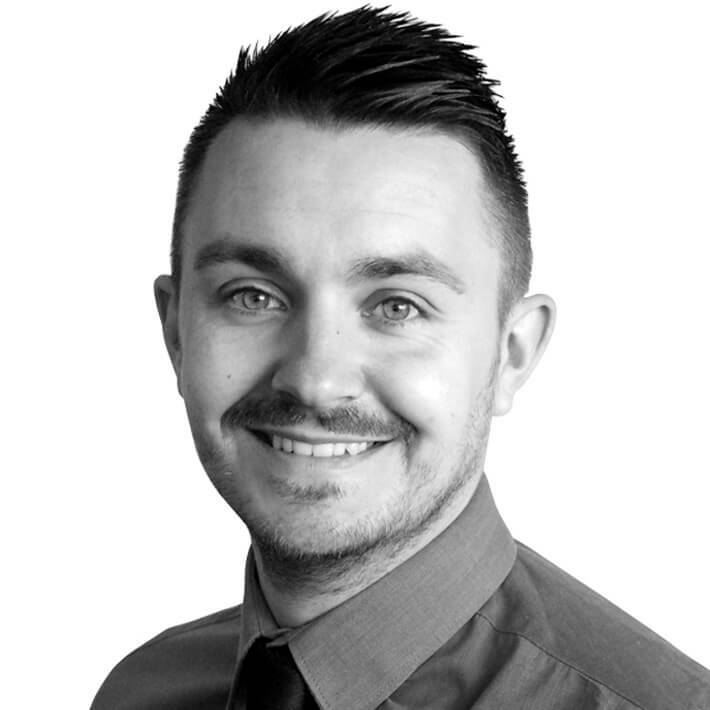 His experience with lettings is a great help for advising on investment and buy to let properties. 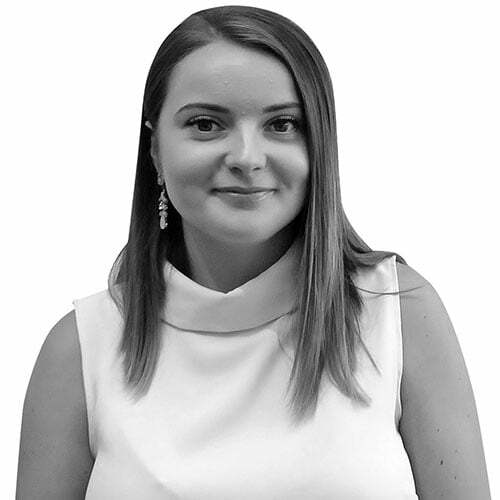 Claudia is the ‘latest addition’ to our sales team. Having gained some great experience with a well-respected local independent agent just outside Plymouth, Claudia now is able to add some real value to the service we provide. She has a lovely way about her and is eager to help buyers in Plymouth. Mel is one of our sales consultants working closely alongside Charlotte and Melanie. They all work so well together and it’s a bonus to have her as part of our team. Her aim is to create a remarkable experience for our clients. 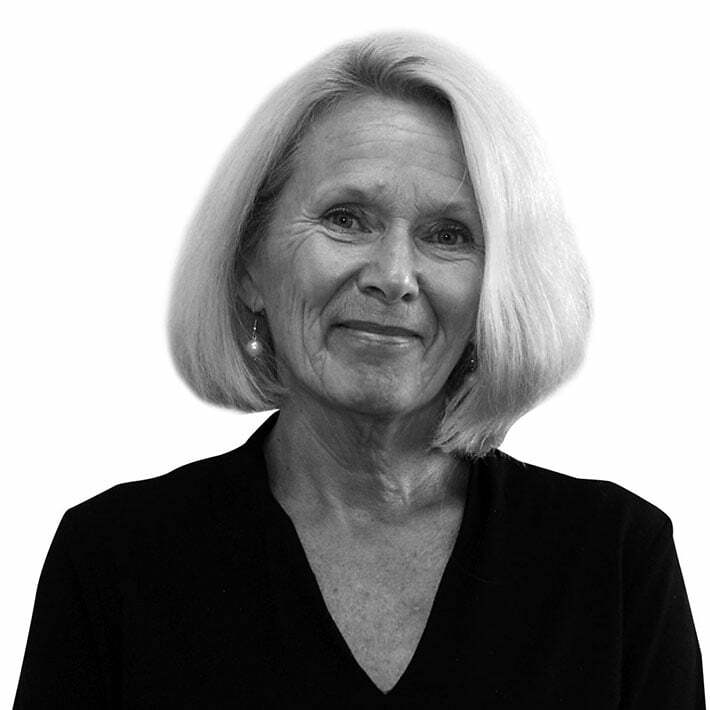 She is in the office to arrange your first viewing, help negotiate your sale or purchase and will follow the transaction through to completion. 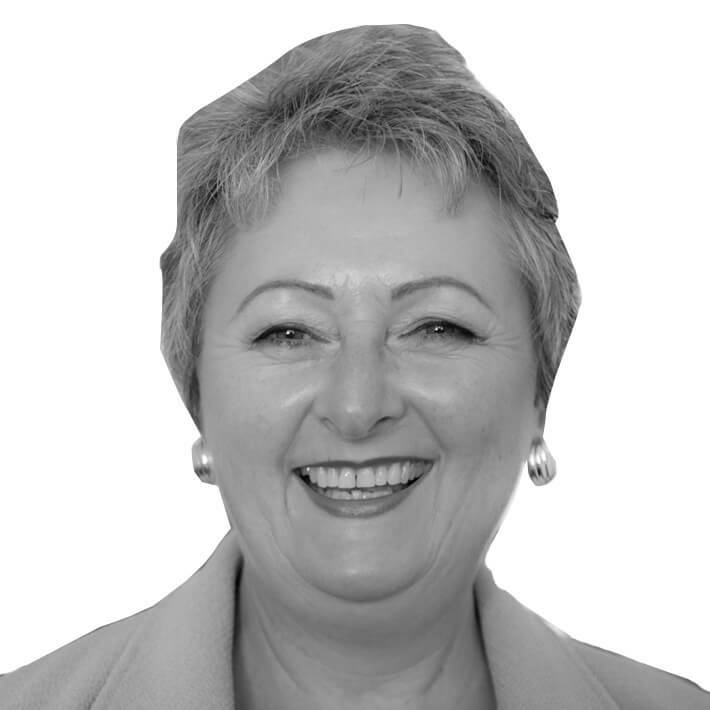 Mel thrives on achieving excellent sale prices which goes down well with our clients. This is Hilary Meredith. She joined us in April 2008 as one of our highly valued Saturday viewing ladies. This position she has now been developing for over 7 years. The rest of the team always look forward to her written viewing feedback from the weekend that we digest in our Monday morning sales meeting. 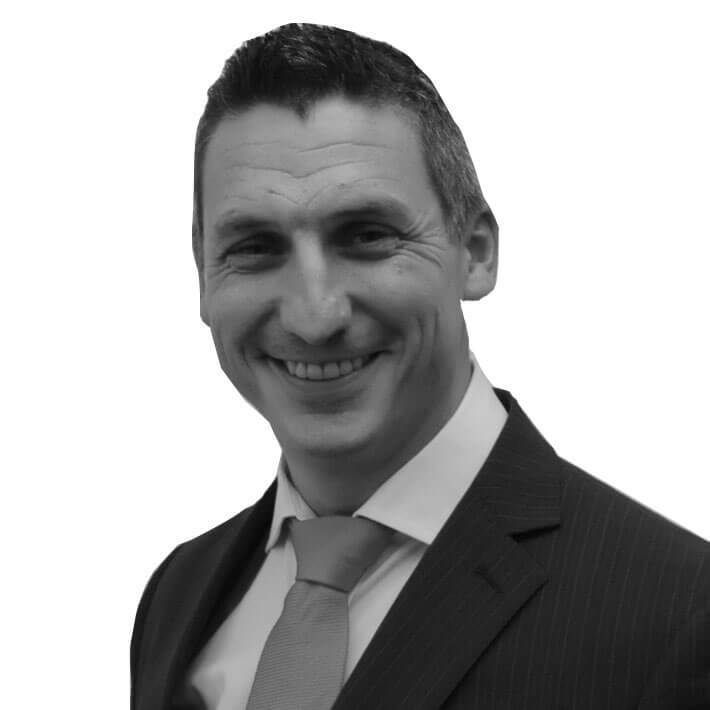 Meet Chris Pascoe, our Independent financial advisor. He has access to all the mortgage and insurance products available to the whole of the market. He is available at the end of a phone to produce quotes to compare to ones you've already had and is always happy to run through these with you either face to face or over the phone. 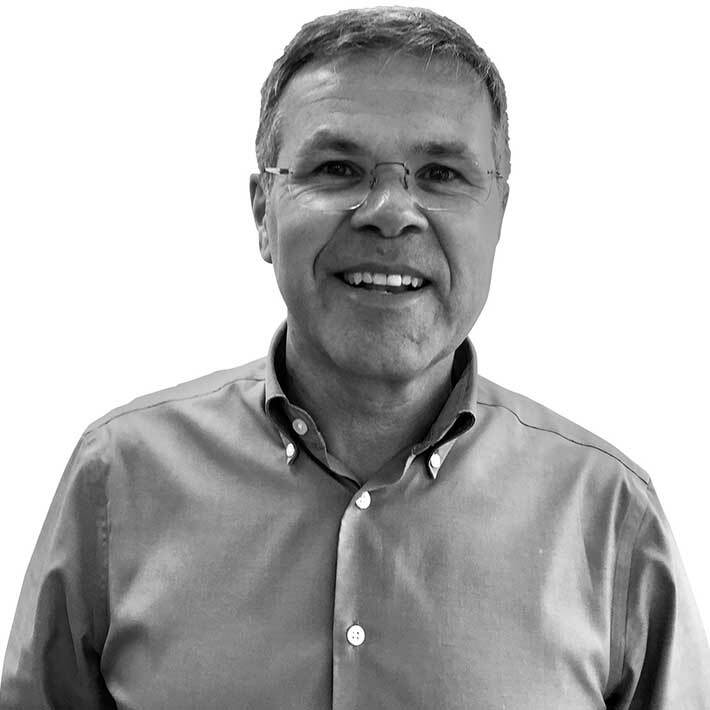 Meet Mike Perkins, our Independent financial advisor. He has access to all the mortgage and insurance products available to the whole of the market. He is available at the end of a phone to produce quotes to compare to ones you've already had and is always happy to run through these with you either face to face or over the phone. 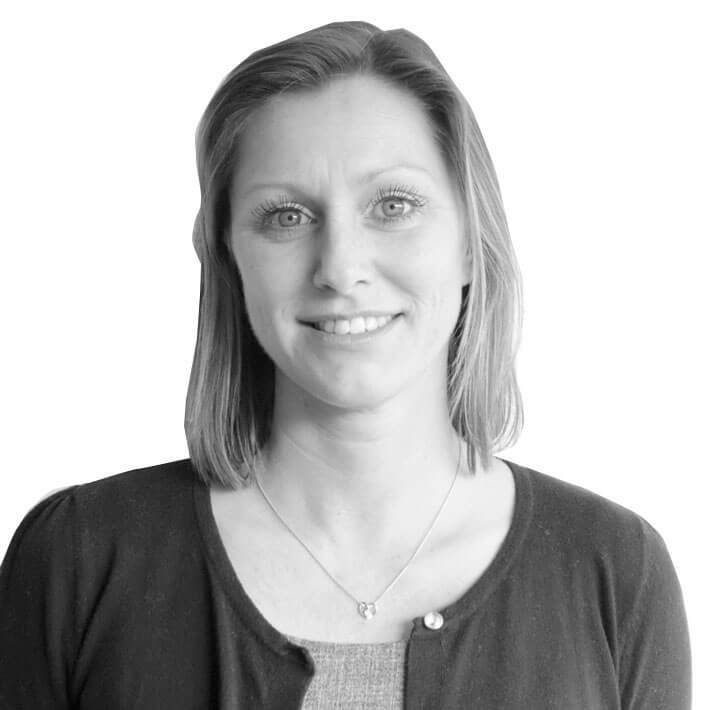 Julie is the latest to join the team here at Falcon. Her main role is as one of our highly valued Saturday viewing ladies although you may well meet with her during the week if out viewing as she often steps in to help when we are busy. She has already encounters many different viewing situations and has some great stories to tell! Her bright and cheerful manor shines through so well and her professionalism is tangible. She is also going down very well with our clients and provides excellent feedback from the viewings. We are so pleased and lucky to have her with us.